First, Contact our Office. When requesting a Remote Consultation, we suggest patients submit photos for Dr. Drehsen’s review prior to the consultation. Our Board-Certified Plastic Surgeons will use state-of-the-art computer imaging to see how they can help you reach your beauty goals. 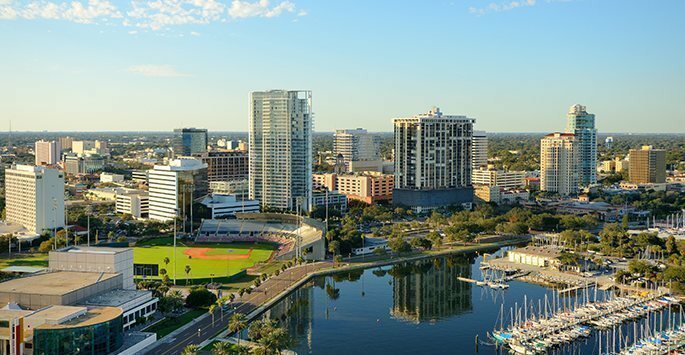 Travel to our beautiful office located in downtown St. Petersburg to meet with Dr. Drehsen and discuss your options, then return at a later date for your procedure. Consult with Dr. Drehsen via Skype. This lets you work with the doctor on options almost as closely as if you were here. Consult with Dr. Drehsen via a phone call. When you have arrived at a beauty aesthetic plan with Dr. Drehsen, we request a 20% deposit to reserve your procedure date. Once you have scheduled your surgery, you will receive an information package and consent forms. These must be reviewed and followed carefully. This will include required blood work and other testing. Two weeks prior to your surgery date, one of our Registerd Nurses will be in touch to go over any final questions. Our closest airport is Tampa International. It is approximately 30 minutes from our St. Petersburg office, depending on traffic. Please plan to arrive one to two days prior to your surgery to consult with Dr. Drehsen in advance of your procedure and sign final consent forms. Depending on your procedure, you may be required to stay in town up to 10 days so the Doctors and staff can keep an eye on your recovery. 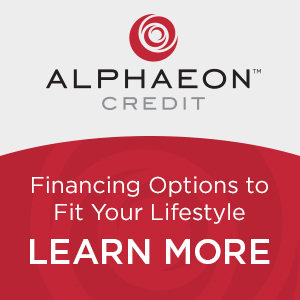 This will be discussed in detail during your consultation. 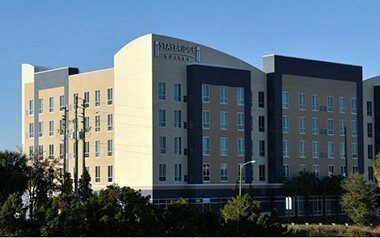 Our downtown St. Petersburg office is centrally located at 240 1st Avenue South. 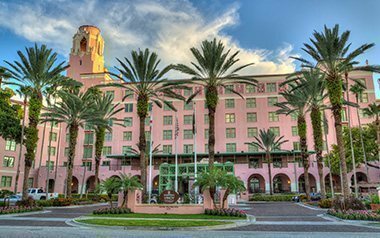 St. Petersburg is a thriving city offering many attractions including Tropicana Field and the Sundial. 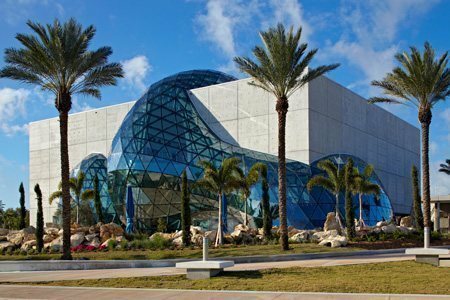 Boasting a wonderful arts scene, it is also home to the Salvador Dali Museum and the Museum of Fine Arts, making it a prime destination and ‘stay-cation’ spot for Florida residents and out of town patients alike. Our downtown St. Petersburg office is also our surgery center where we are able to offer an array of procedures from spa, laser and injectable treatments to more extensive face and body rejuvenation procedures. You may also wish to look for beach accomodations in Treature Island or Clearwater. However, be aware that your recovery process may require staying out of the sun. From the inspiring “enigma” glass bubble made up of 1,062 triangle glass pieces to the spiral staircase that extends along three floors and designed to pay homage to Dali’s fascination with DNA – the museum is one of a kind. This space of history, art, architecture, beauty and wild imagination come together to take your breath away. Explore the garden grounds and labyrinth and find extra wonder. 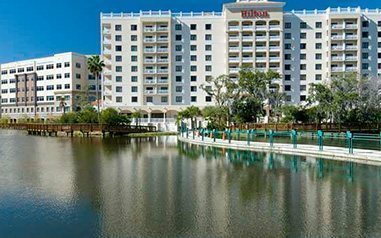 Conveniently located in Downtown St. Petersburg, the Sundial has quickly become the location for all things shopping, dining and entertainment related. 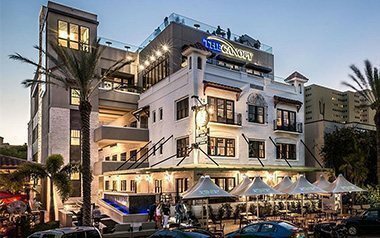 Located in walking distance to the gorgeous waterfront, the Sundial is made up of beautiful boutique shops, bustling high-end restaurants and a movie theatre for you to catch the latest Hollywood flicks. This is the perfect hub for grabbing a cappuccino and people watching under one of the European Shade Umbrellas. St. Petersburg is a colorful city with an even more flavorful selection of eateries to suit any palette. Treat yourself while on your stay with one of these dining experiences. Holding a reputation in downtown St. Pete with awards from Wine Spectator and the Golden Spoon, Chef Tyson Grant creates every savory dish using only the finest natural and sustainable ingredients. 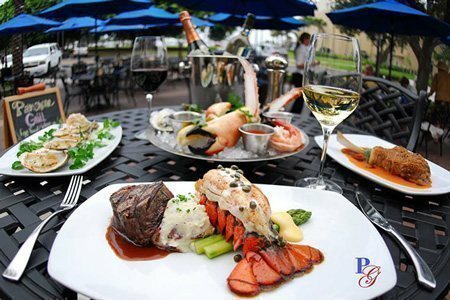 Enjoy beautiful Beach Drive as you indulge your senses on a tender filet mignon, pan seared scallops or elegantly crafted cocktail. Rated by Creative Loafing for Best Breakfast in the Bay, The Hanger offers one unforgettable dining experience. 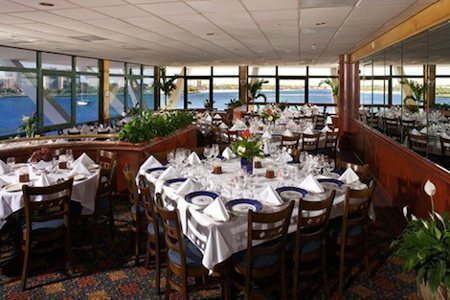 Located near the The Dali Museum, menu items like the Stuffed Chicken Breast and Mussel Bowls will leave your taste buds soaring, but it’s the sunset silhouette views of planes landing and taking off coupled with live piano bar music that will delight all your senses. If you consider yourself a ‘foodie’ and rustic Italian is what you’re in the mood for, than Bella Brava is the spot for you! 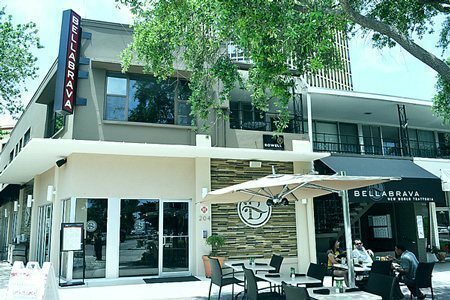 Voted Best Italian Restaurant In The Bay, Bella Brava, located in the heart of downtown St. Pete couples the fresh and earthy tastes of Tuscany with an urban atmosphere to deliver quality dishes that are worth sharing (but we’re positive you won’t want to! ).